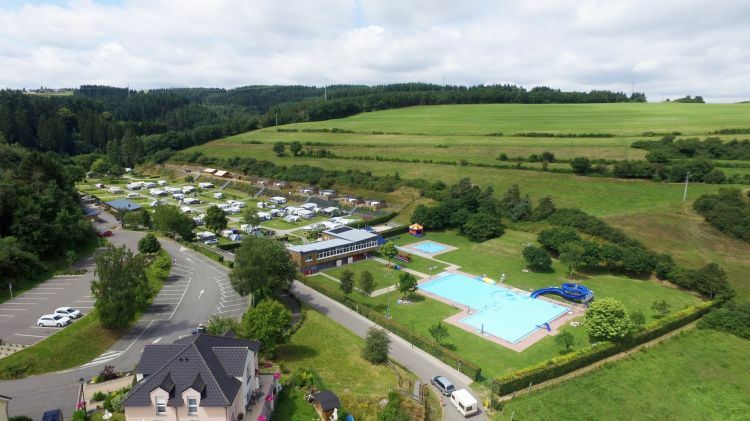 The KAUL Camping-Park is located near Wiltz, the regional capital of the Luxembourg Ardennes, only a few kilometres from the Obersauer nature park with its attractive reservoir. 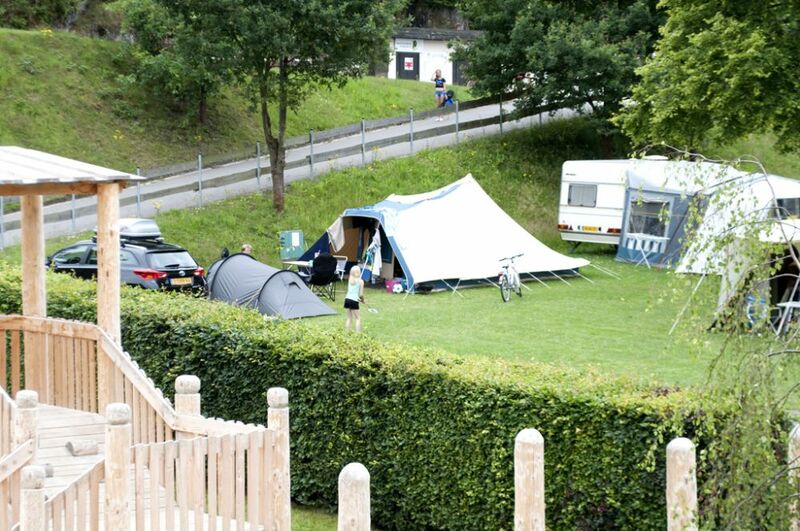 Our campsite has 100 pitches to welcome you with your caravan, camping car, or tent. You can also rent more than 25 different types of accommodation: from wooden cabins and chalets to various luxury mobile homes to safari tents. Two of the luxurious wooden chalets have been specially designed for people with reduced mobility. The Camping-Park also has its own restaurant, Bistro KAUL. In high season there are daily animations for young and old. 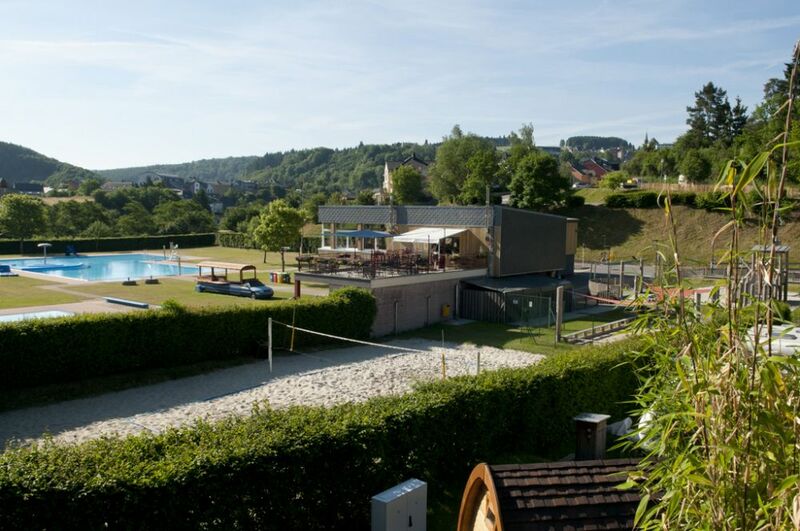 Among the sports and leisure infrastructures, our visitors have an outdoor pool (during the high season), two children's playgrounds, a covered playground, tennis and badminton courts, a beach volleyball and a pétanque field, table tennis, and a bike and skate park at their disposal. We also rent bicycles and e-bikes. 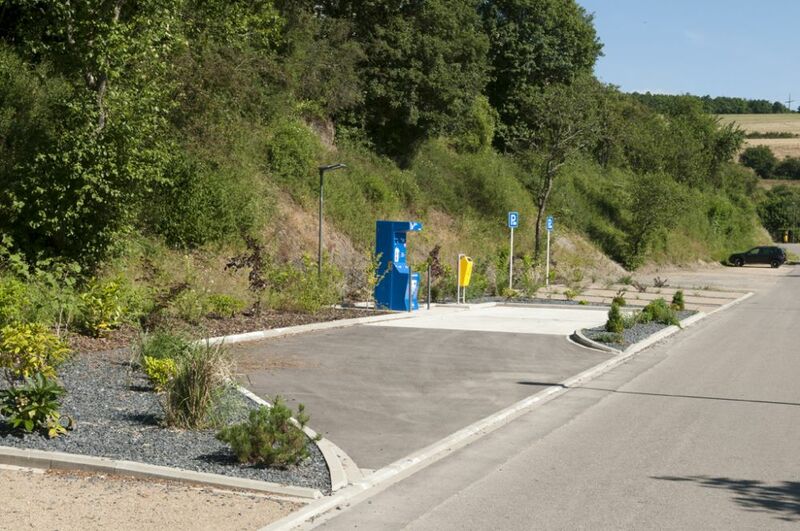 Several interesting cycling and hiking trails start just minutes from our resort. In addition to various restaurants and shops, the city of Wiltz has a large cultural offer to entertain its visitors during their stay in the Luxembourg Ardennes. 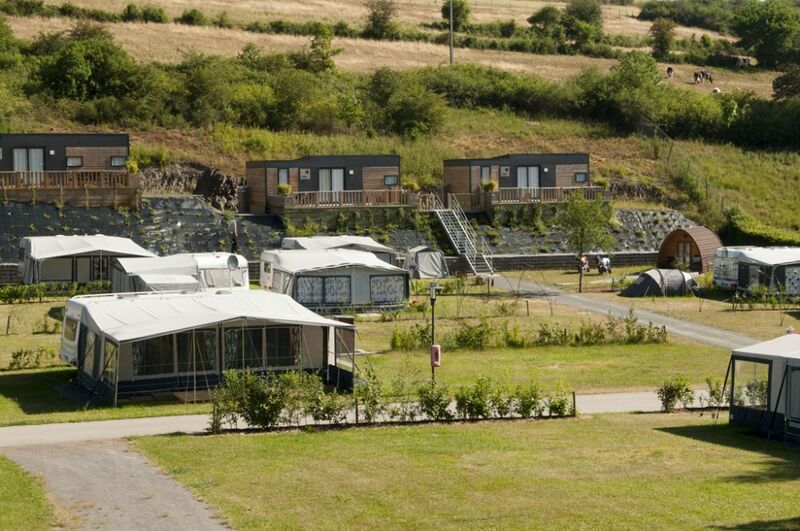 Our campsite has the label bed+bike for bike-friendly resorts and is also suitable for people with reduced mobility. 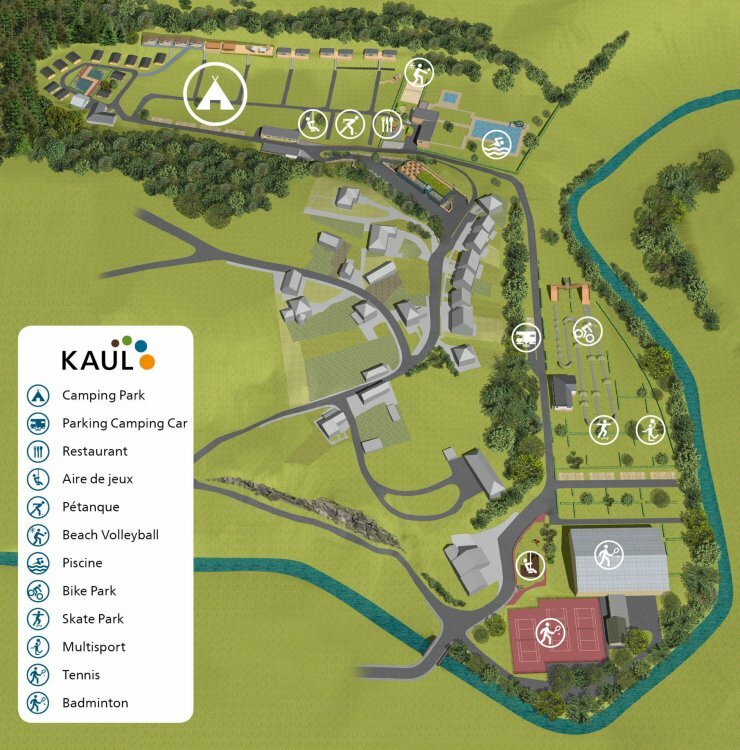 Pets are generally welcome at the Kaul recreation area, and several of our accommodation units are suitable for those travelling with pets. The regional bus and train network near Kaul allows you to reach the attractive tourist towns of Vianden, Clervaux, Diekirch, Ettelbruck, and Luxembourg City by public transport. Exclusively for visitors with camping cars: at the entrance to the campsite, the municipality of Wiltz provides three free parking spaces, where waste water tanks can be emptied and drinking water tanks (subject to a charge) can be filled.